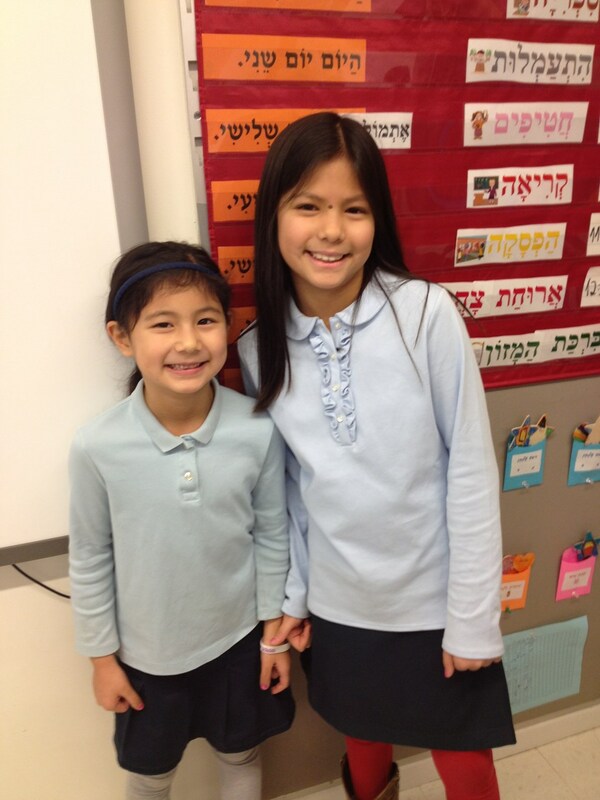 Hebrew Enrichment – students are referred by teacher’s recommendations. Moadon HaSefer – students in 2nd-4th grade are encouraged to read a modern Israeli book and discuss it in a Hebrew book club. School Newspaper – students write articles, riddles, crossword puzzles, and stories; the newspaper is published twice a year.